With August, our region is filled with a lot of festivities until every corner of our country. 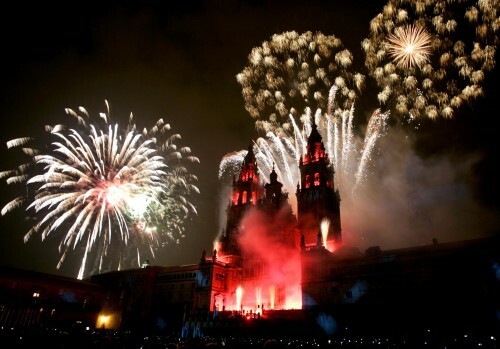 The Apostol festivities in Santiago de Compostela have finished, but now visitors can enjoy a wide range of lively celebrations few kilometers far from the. Mapoula PR has been awarded a Certificate of Excellence from TripAdvisor. 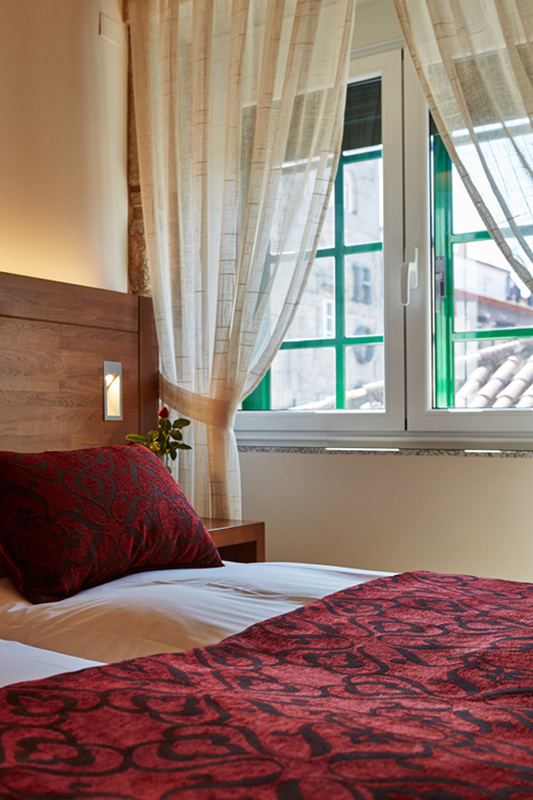 This award, which carries giving himself six years, recognizes the achievement of the hoteliers businesses that have received good reviews in TripAdvisor systematically over the previous year. The Certificate of Excellence winners are hotels, catering establishments and attractions around. Fuente: Morguefile With spring, Santiago de Compostela leaves the rainy winter and shows its most brilliant face. This early Easter is an ideal time to visit our town. Pilgrims begin to arrive and bar and restaurants are already open. The main advantage of this season is that is less crowed than. 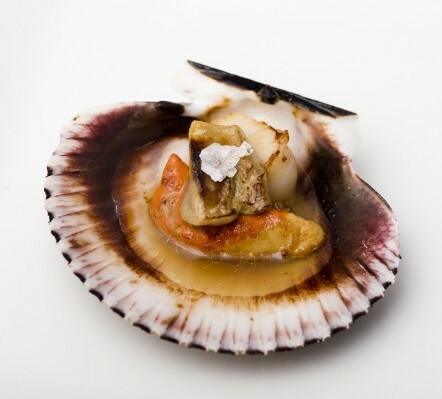 Once again, our town receives “Santiago (é) tapas” competition from November 12 to November 29. During these days citizens and visitors will be able to enjoy this local gastronomy exaltation. Public can taste and decide the best “tapas”. “Santiago (é) tapas” wants. One year again, Compostela welcomes one of its most representative parties : As Festas do Apóstolo . From today and during two weeks , the city celebrates their festivals in honor of Santiago Apóstol and their streets and squares. Fuente: Santiago Turismo The Cathedral of Santiago is without doubt the emblem of the city of Santiago de Compostela. Your visit is an example to be followed by those who come to our city, especially as the finishing line for the many different pilgrimage routes. Its beautiful facade and. Abastos Market, tradition and quality. Fuente: conloscincosentidos.com The Abastos Market in Santiago de Compostela is a place you must visit during your stay. 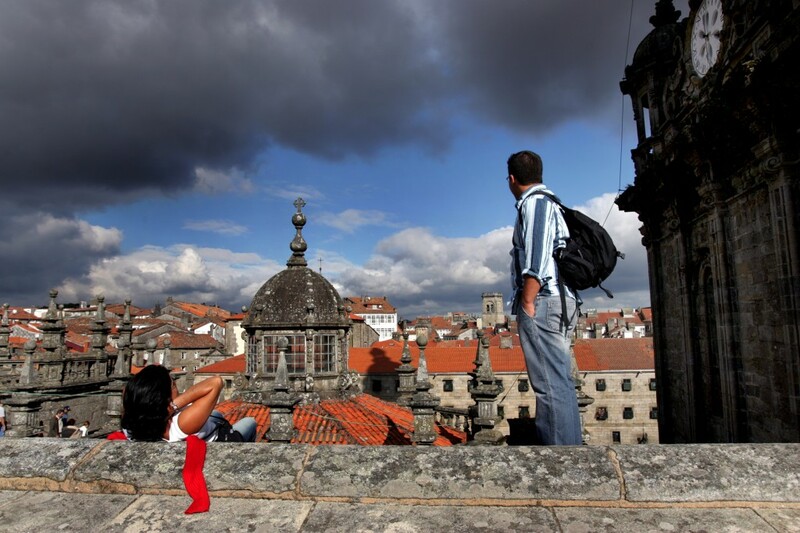 At present, this emblematic place welcomes many tourists who are attracted by the famous Galician gastronomy. 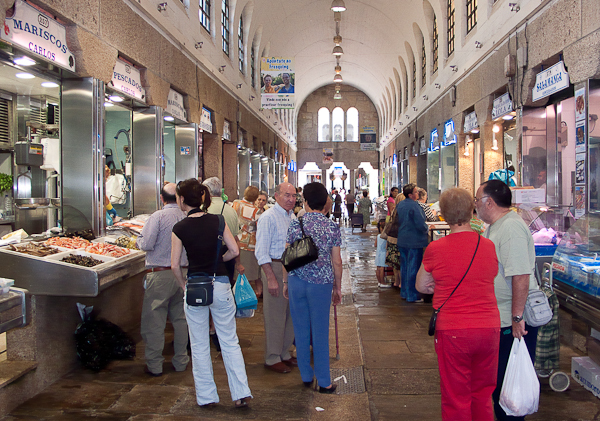 Under an amazing granite structure, the stalls are put together by specialities which stand out. We welcome the new website for Hostal Mapoula P.R.. A webpage designed so you can see our refurbished premises for yourself. Surfing through our page you will be able to discover, in a simple and dynamic way, all our services and you will also be able to make a.